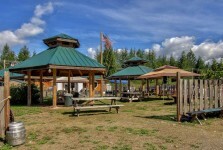 Birdsview Brewing Co started in July 2006.It is a small family run craft brewery located in the beatuiful North Cascades in NW Washington State. With a bit of character and fun. Outside seating with pets allowed on leash. We are in the Beer Advocate September issue! 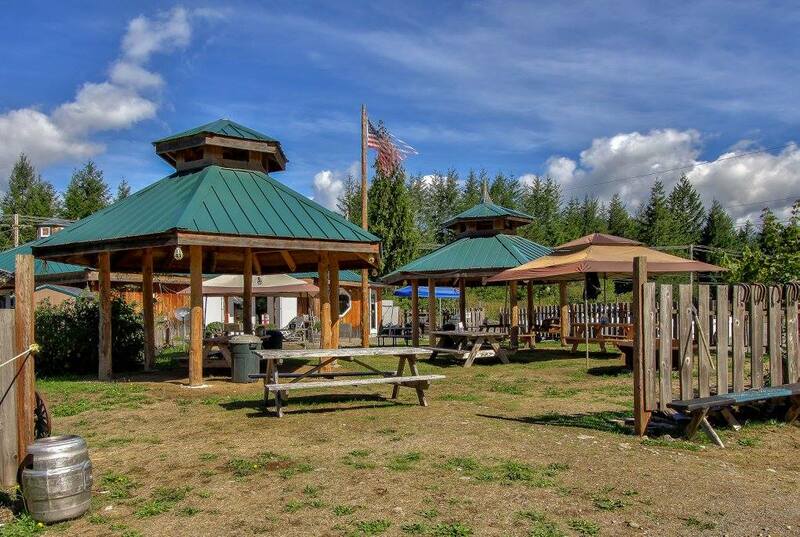 Birdsview Brewery is a small craft brewery located in scenic Birdsview, Washington. We brew all of our beer on premises. Birdsview Brewery is a great place to visit, whether you are on the North Cascades Highway just passing through, or seeking a destination for food, beer, and fun with friends. Large parking area with easy trail access. 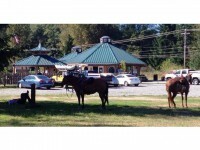 Located across the hwy from the Cascade Trail or ride from the Les Hilde Trailhead in Hamilton. 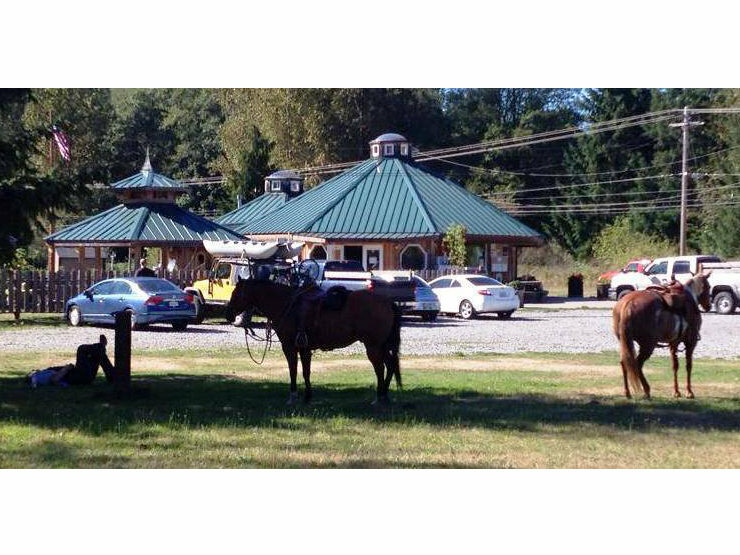 We are family owned and operated, and offer a easy-going, relaxing atmosphere. 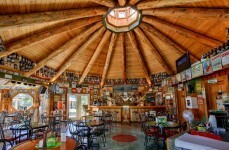 Come taste some of the best brews in Skagit County! 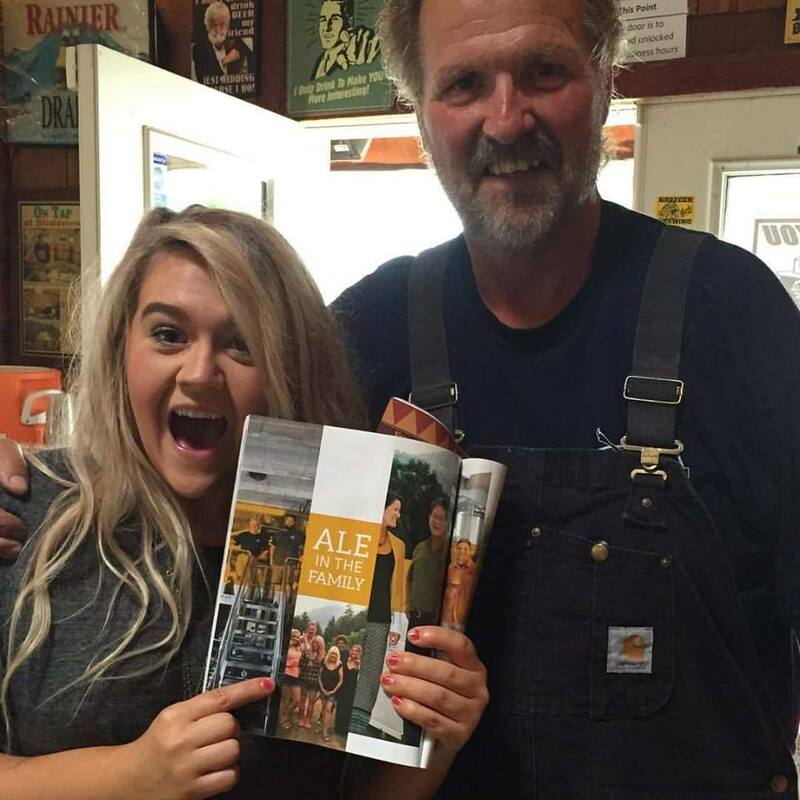 Thanks to our fantastic customers, we were actually voted Best Brewery is Skagit County in 2014! We currently have 10 beers on tap. Why not order a sample tray and try them all? All beers are made right on premises. We invite you to ride on in!